We are excited to announce that Destination Think! will begin working with Tourism Victoria on the DMO’s Brand Evolution project in early 2018. 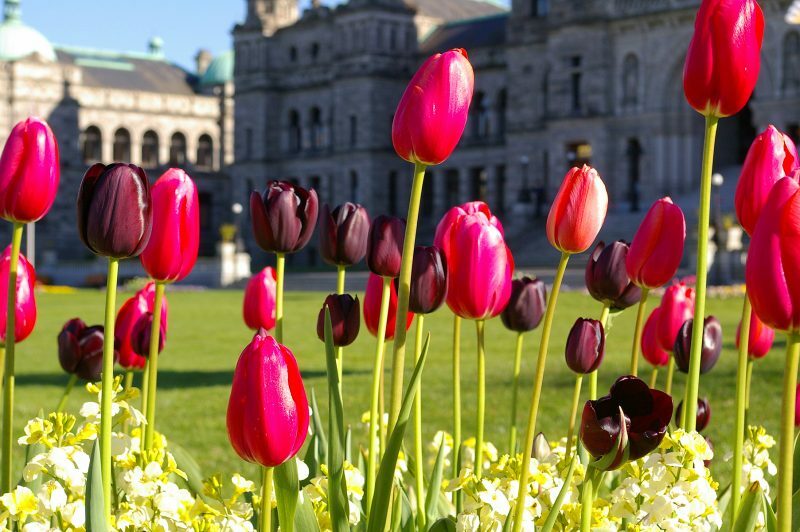 Tourism Victoria is the destination marketing organization (DMO) that represents Victoria, British Columbia and the Greater Victoria region, a vibrant Canadian tourism destination located on Vancouver Island. It attracts domestic and international visitors with the area’s rich history, mild coastal climate, and increasingly sophisticated and varied tourism experiences. Tourism Victoria also has a special place in Destination Think!’s history. In 2010, we built our first-ever social media strategy with the DMO, located just 90 km away from our Vancouver headquarters. This significant brand project represents years of experience coming full circle for Destination Think!, in our backyard. “Our company has matured and grown in a big way since our early days in B.C., and we’re very excited to work with our friends at Tourism Victoria again,” says CEO Rodney Payne. Tourism Victoria Chief Marketing and Distribution Officer Paul Hawes also looks forward to the new partnership.